The Fitbit Surge GPS watch features advanced technologies for the most accurate data tracking while you enjoy your favourite sports activities. The device provides information on calories burned, distance travelled and activity time, as well as allowing for GPS tracking ensuring you are on the right path while running or cycling and also for reviewing your route on your smartphone afterwards. With a built-in heart-rate monitor, the tracker provides information helpful in measuring and keeping the most efficient pace during your activities. Furthermore, it analyses sleep patterns, offering great feedback on how to improve the quality of rest in order to grant your body the best regeneration. Thanks to SmartTrack™ and Multi-Sport mode, the device recognises high-movement activities to ensure precise monitoring, plus it features a monochromatic LCD touch display providing real-time data about current progress. There is also an altimeter and a digital compass offering incredibly accurate information about your location and changing altitude. The tracker has a battery that can last up to seven days and can be synced with wireless dongle, plus Fitbit ensures the quality of the device with their two-year warranty. After a couple of false starts, this watch is pretty intuitive to set up and use. 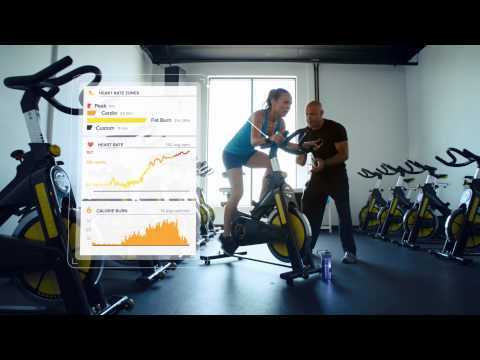 It gives you all the information that you need to monitor your performance and allows you to record details of exercise such as running or cycling using the GPS function. This is slightly problematic for cycling days because the battery has only 5 hours life with GPS engaged. It has good maps but so far has had difficulty displaying the elevation gained during a ride. 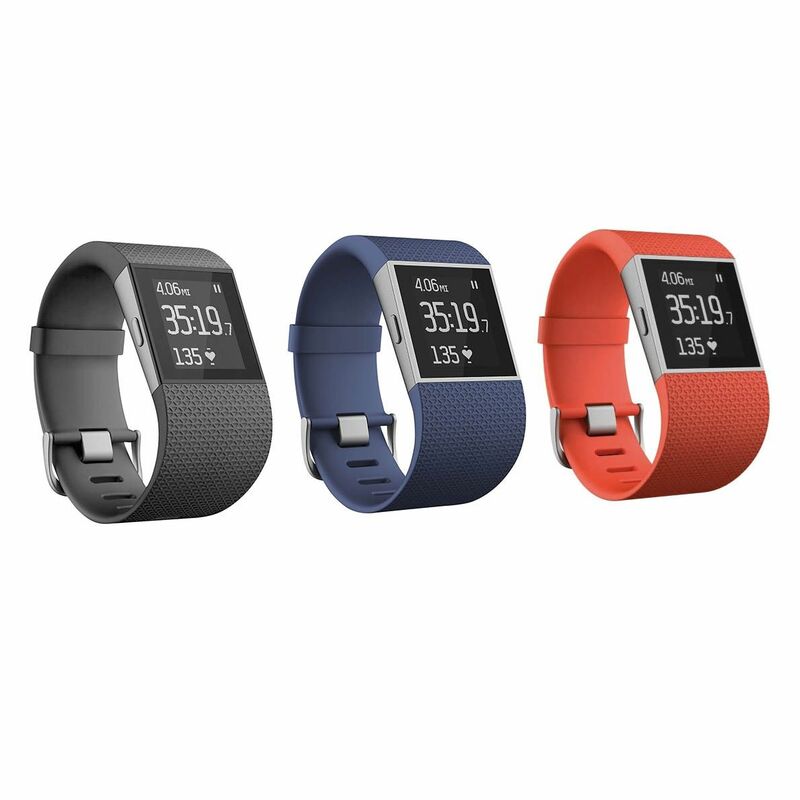 for submitting product review about Fitbit Surge GPS Watch.